If you have a friend or a business contact in Kharkov that you would like to present with a gift, you have three options (listed below in order of increasing cost). You can choose from a set of popular gifts (boxes of chocolate, bouquets of flowers, and fruit baskets) with prices starting from $10. This is the most economical option since I know exactly where to go to buy these items at the best possible prices. The price I will quote you will reflect the cost of purchsing the item plus the time cost of going to buy the item and delivering it to the recipient. You have a specific gift in mind, e.g. a gold 32GB iPhone SE. In this case, there is more work involved than with Option 1 because, potentially, there are quite a few possible shops (of both the online and the “bricks and mortar” variety) I can buy the item from and I will need to spend some time doing research to find the best place to buy it from (taking into account not just the price but the level of after-sale support in the case of certain types of items such as electronic products). The main advantage over Option 1 is that the gift can be any item that is legally available for sale within Ukraine. 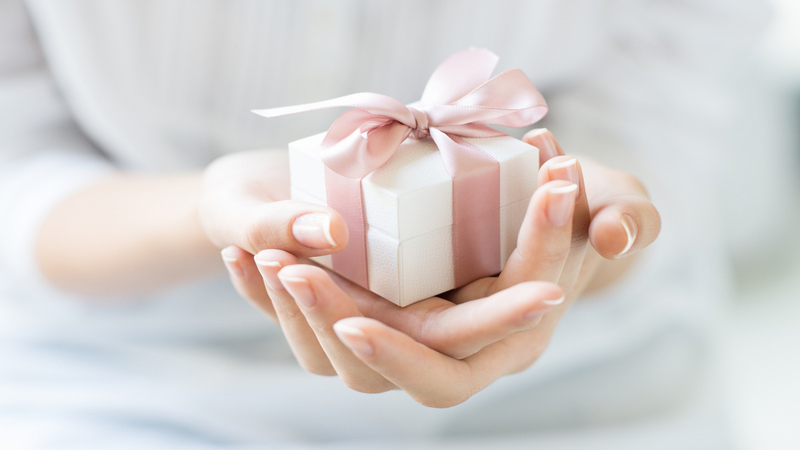 If you are not sure what would be the most appropriate gift, if you tell me a little bit about the receipient, you could delegate to me the gift selection task. In this scenario, I will need to spend more time than with Option 2 because there are many possible choices not just for where to buy but what to buy. The advantage of going this route over Option 1 or 2 is that it alows you to make a much better impression by giving a gift that is highly tailored to the needs and interests of the recipient. For more details, please get in touch with me, but rest assured that regardless of how much you want to spend and what item is chosen, I will enhance the value of the gift by ensuring that it is packaged beautifully.